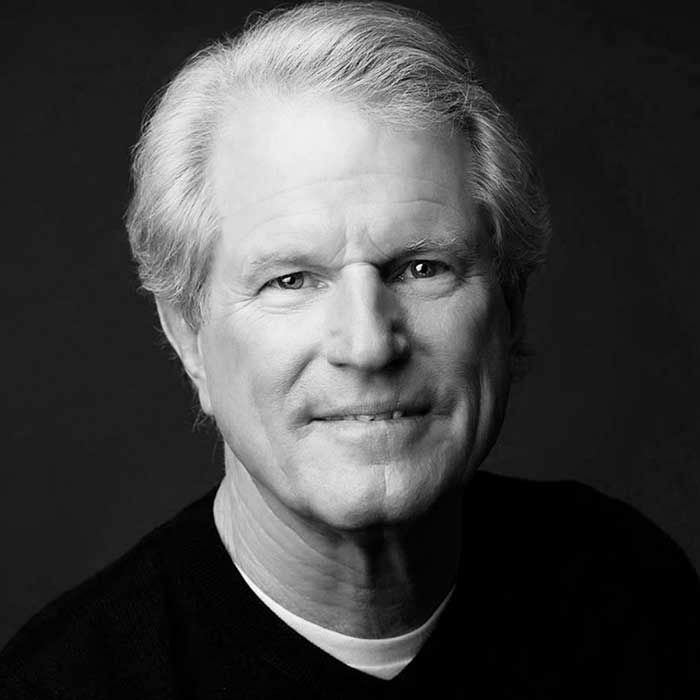 Roy Spence is a member of the Advertising Hall of Fame and a founding partner of GSD&M. Roy dropped into The Forward studio to talk about getting the Southwest Airlines business which lead to a relationship with Sam Walton and Walmart. Spence also talked about the future of advertising and the ability to change. They finished up their discussion talking about Roy’s desire to continue to walk across the country and The Promised Land Project.